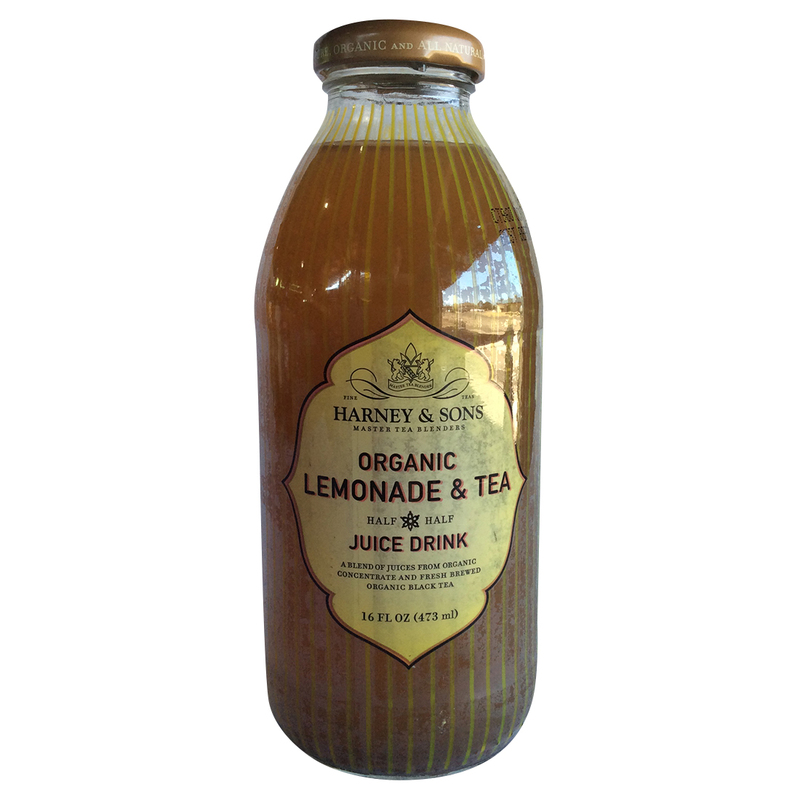 Limonitz is a bottled ready to drink organic sparkling mint lemonade. Limonitz is made from only 4 ingredients, filtered water, organic lemon juice concentrate, organic sugar and natural mint extract. 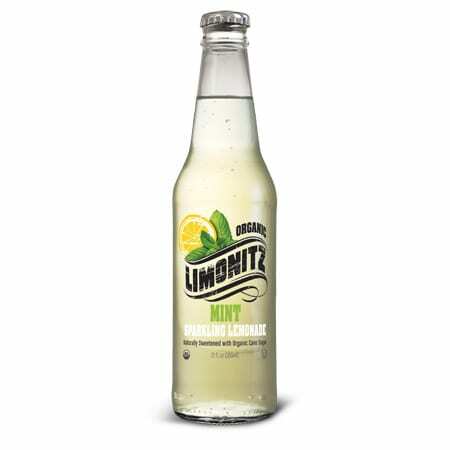 Limonitz is pasteurized and moderately carbonated. 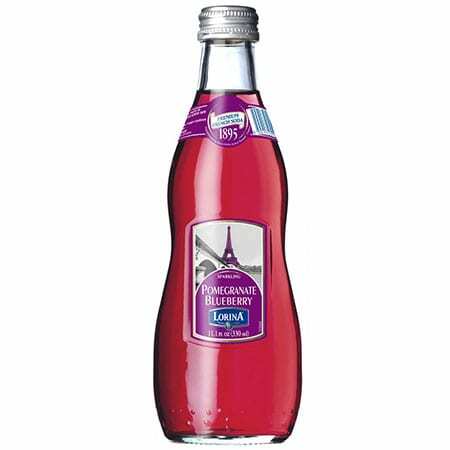 Limonitz does not use coloring or preservatives, nor do we add vitamins or other enhancing products. We want the product to be as authentic as possible. 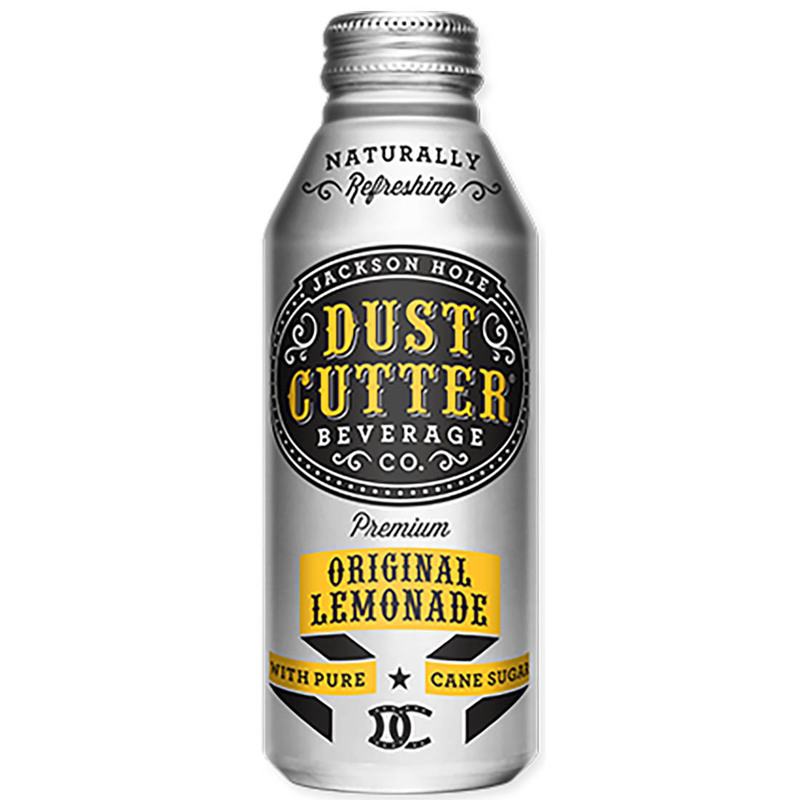 Limonitz retains the natural light beige color of the lemon juice and organic sugar it is made from, there is no color enhancement and no effort to disguise the color of the fresh lemonade. Limonitz is bottled in clear 12oz glass bottles with clear labels and a silver crown cap with our signature yellow lemon emblem. Limonitz is certified kosher by the Orthodox Union and carries the OU symbol. We are also USDA Organic certified, which is a key part of our commitment the quality of our product. 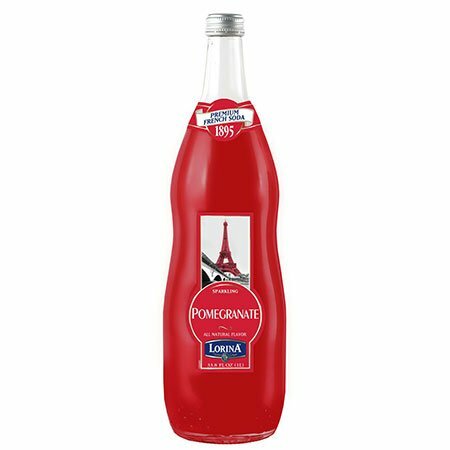 Above all Limonitz tastes delicious and we want to share it with people who enjoy lemonade and a good time everywhere.